Chris Christie says he won't resign, reaffirms his support for Donald Trump. Gov. Chris Christie, Trump supporter, at his Thursday press conference in New Jersey. Over and over again during the extended press conference, Christie reaffirmed his enthusiasm for Trump, emphasizing that he was supporting him not only because he thinks he has the best chance of defeating Hillary Clinton, but because “he’s the best remaining candidate on the stage.” Asked about Trump’s record of racist remarks and his hesitant disavowal of former KKK grand wizard David Duke, Christie cited his friendship with Trump. 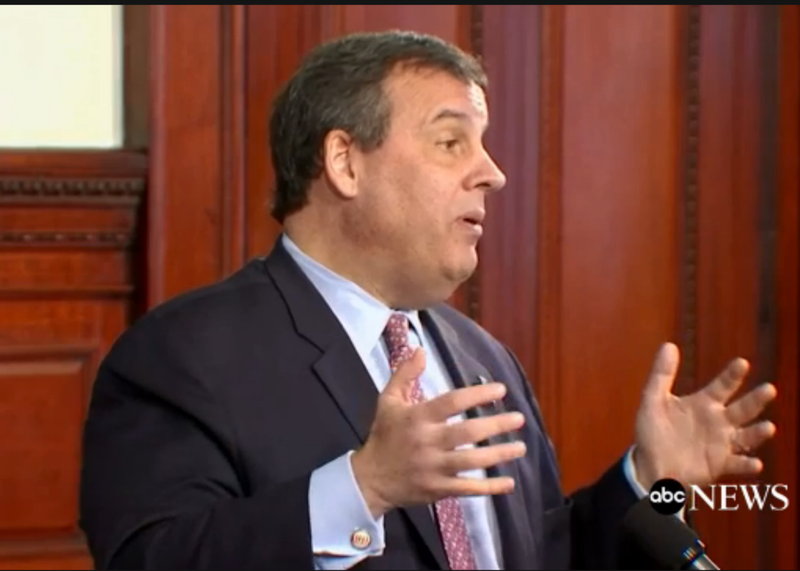 “I know Donald Trump and he’s not a bigot,” Christie said.